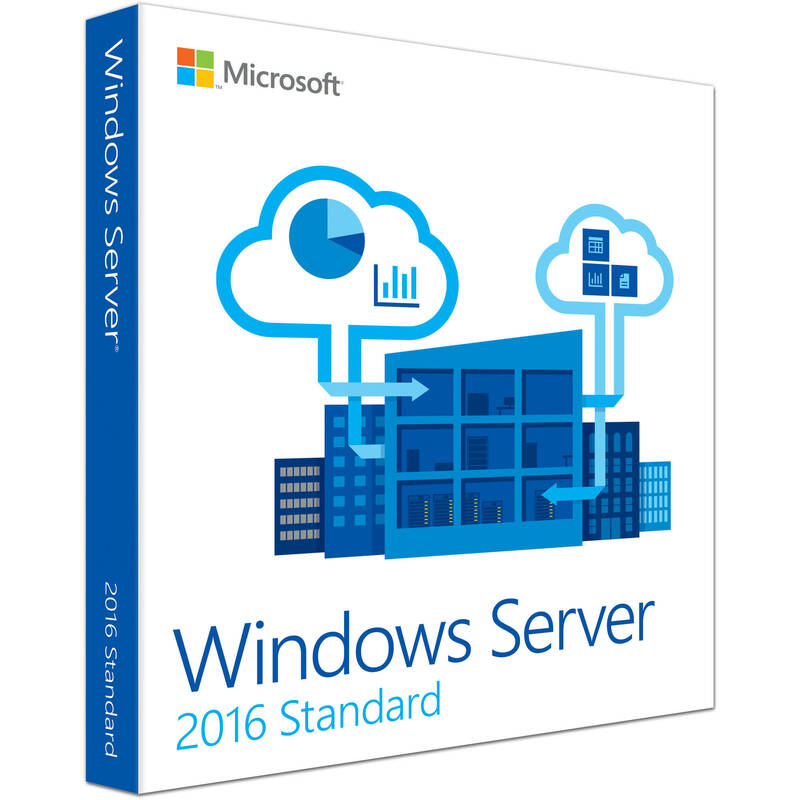 Windows Server 2016 is a cloud-based operating system that delivers new levels of security and also contains Azure-based innovations designed for the applications and infrastructure on which your business depends. On an elevated command prompt, determine the name of the current release using the DISM / online / Get-CurrentEdition command. Write down the release identifier, which is the abbreviated name of the release. Then run DISM / online / Set-Edition: <edition ID> / ProductKey: XXXXX-XXXXX-XXXXX-XXXXX-XXXXX / AcceptEula, specifying the release identifier and retail product key. The server will reboot twice.